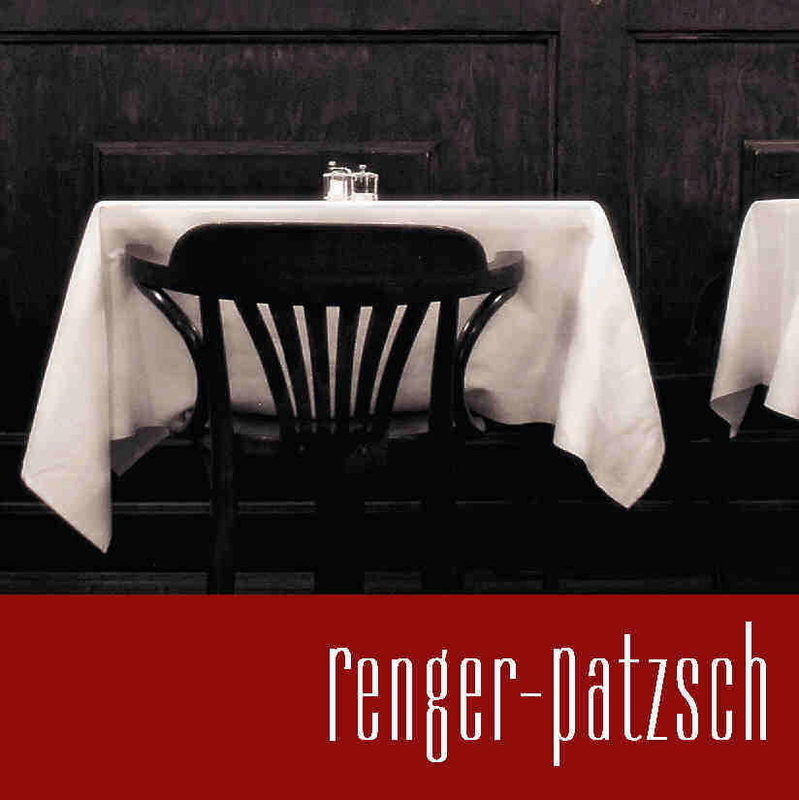 Everything about Renger-Patzsch' restaurant is just the way it should be! Starting with the atmosphere, through to the service and last but not least the food. The quiche is one of the best in town and the weekly dishes are being made from all the regional goods available, creative and tasty as can be. Definitely make sure to reserve a table beforehand!